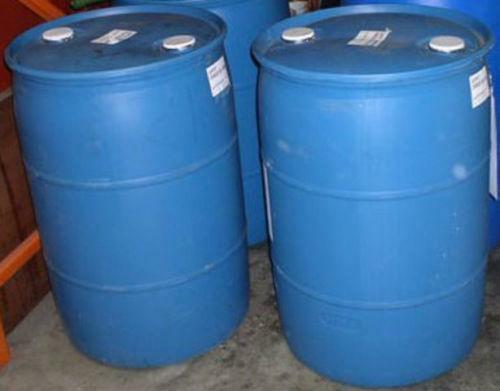 Manufacturer of a wide range of products which include L-Glutathione Reduced, Cardohydrazide, PMDA, Thps 75%, Zinc Nitrate and 200g/l Glufosinate-ammonium SL. Applications and Usages it is mainly used in electro-galvanizing and preparation of phosphorizing agent for iron and steel. It is still applied as dye mordant, acid treating catalyst in pharmaceutical industry, gelling agent for emulsion, and catalysts. Single unknown impurities 0.1% Max. Total unknown impurities 0.5% Max. Total Plate Count 1000cfu/g Max. 0.5%, determined on 1.0 g.
It is widely used inNutrient,dietary supplement,food, drinks, dairy products, flour, nutrition, medicine, etc. Plant source Ellagic acid is a polyphenol antioxidant found in numerous fruits and vegetables including blackberries, raspberries, strawberries, cranberries, walnuts, pecans, pomegranates, wolfberry and other plant foods. Characteristics yellow crystalline powder, melting point 360 12, slight dissolve in water, ethanol, dissolve in alkali, pyridine, can't dissolve in ether. It builds complexes with the nickel in the bath, improving the fineness of the surface after treatment. Storage Store in a cool, dry, well-ventilated area away from incompatible substances. Store protected from moisture. The product conforms to the Enterprise Standard. Precaution Dimethyl succinate is irritant and flammable. Use as solvent, analytical reagent, plastic additive, organic intermediate. 25kg/drum or as customer's requirement. As a reducing agent, in plating reactions, as a galvanizing reagent, an antisludging agent, a stabilizer, and as a catalyst. Stable. Combustible. Incompatible with water, strong oxidizing agents, alkali metals, strong bases, amines, most common metals, polymerization catalysts and accelerators.